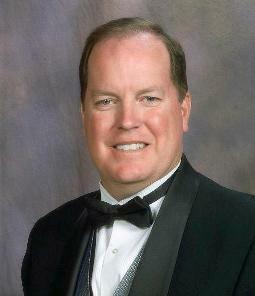 Mark Burton is the founder and CEO of International Armoring Group Holdings, Inc. He graduated from Brigham Young University in Accounting. He is a member of BYU’s Founder’s group, and sits on the University’s President Circle. He currently serves on a number of Boards, and is a partner in the Utah Angel investor group. He has started 17 different businesses, currently has investments in 34 different businesses and has real estate holdings in seven different states, which include apartment complexes, resort developments, and golf resort. Mr. Burton has received numerous awards including Ernst & Young’s “Entrepreneur of the Year” and CMA’s “Financial Executive of the Year”. He has been interviewed and featured in over 100 different media stories, including Business Week, Newsweek, Time Magazine, The Wall Street Journal, Popular Mechanics, and the Discovery and Travel Channels. His hobbies include collecting automobiles, Texas art, 19th century coins, and travel. He is married to the former Brenda Hodges and has 5 children and six grandchildren.